So, a semester’s work of work comes down to tomorrow. As I’ve discussed before, my Women’s History since 1870 course has spent the semester researching and creating a classroom from the mid-20th Century. We then voted on which decade would be the focus of our class re-creation and the 1950s was chosen. We split into new groups to plan the class session itself. Student posts on outlines for the various parts of the recreation, including specific advice and instructions for students. Activities — Outline for how we will work in discussion of non-academic activities on campus. Clothing/materials — Advice on dress code for 1950s students (General, Men, hair, makeup, accessories), and school supplies. Photo group — Re-creating various historical photographs. Pictures to be taken on Thursday, April 25. Based on all that research and the work done by the students, we came up with the following schedule for tomorrow’s class, re-creating a 1952 History class: April 17 schedule. I’m looking forward to it. Wish us luck. 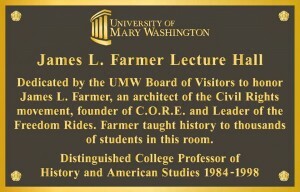 The research sites on the 1930s, 1940s, 1950s, and 1960s that my US Women’s History students have created as part of our project to re-create the Mary Washington college classroom experience are now up on the course site. Please check the sites out, and vote for the site that you think provides the best set of resources for our class to actually re-create the classroom experience. I just sent the following email to one of my classes for the Spring. Thanks for signing up for History 328: US Women’s History since 1870. I wanted to give you a little preview of my plans for our class next semester because the research projects in the class are going to be a little different than that of other history classes (even for those of you who took HIST 327 this fall). First of all, in many ways, the general structure of the class is going to be fairly standard. We’ll have lectures on Tuesdays and part of Thursdays, and discuss readings on Thursdays. There will be a mid-term and a final based on those lectures, discussions, and readings. What’s different is that the rest of your grade, roughly 40%, will be based on a series of projects we’ll be working on in groups and as a class. These projects will be based around researching Mary Washington College classes in the 1930s, 1940s, 1950s, & 1960s (including course topics, pedagogical approaches, majors, gender stereotypes, technology, and clothing). 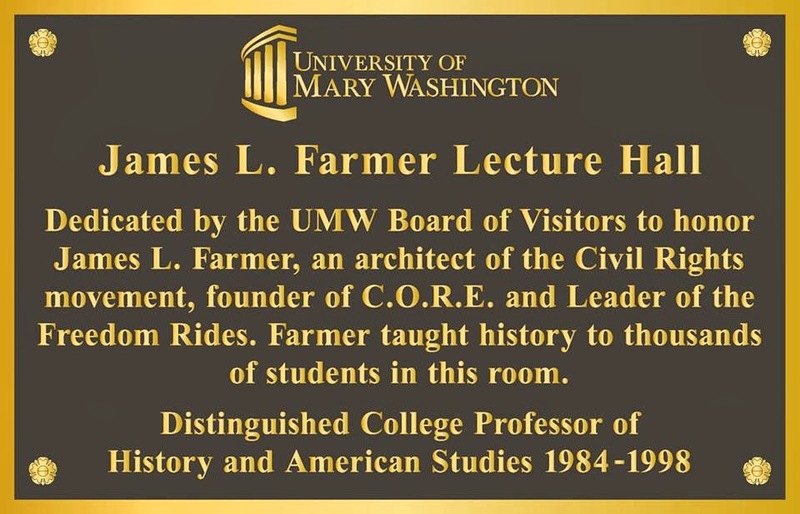 As the class lectures and readings look at the experiences of women in the United States in the late 19th and 20thCenturies, our parallel goal will be to understand what college meant to women who came to Mary Washington in the four decades in the middle of the 20thCentury. Based on those sites, we will collectively decide (perhaps with the help of some alums), which decade we will then use for the final project, a re-creation of a course session or two from that decade. Now, if this project is not the kind of thing you’ll be interested in working on, you may want to look for another class. But I hope you’ll each at least be intrigued by the idea and perhaps even excited by doing something that is original, fun, and creative, while tying in to the themes we’ll be discussing more broadly for US women in the class. Have a terrific break and I’ll see you in January. I’m very excited about this project, so any suggestions you have for the process, the approach, the research sites, or anything else will be greatly appreciated. The formal presentation of my seminar’s Digital History projects will be part of the History Department’s end-of-the-semester symposium. All four groups will present on Friday, April 25, at 3 PM in Monroe Hall 202. Those of you in the area, please come see them present. We don’t just want to present these projects to the class, but to the department, the university, and the alumni community.